Why Does Your Teen Need This Day? This is ONE DAY that you will want to get your kids invested for their future. 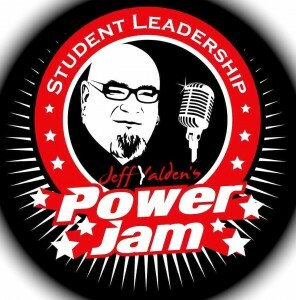 Your teen needs to be signed up for Jeff Yalden’s Student Leadership Power Jam Training Workshop on April 4, 2015 at Milford High School, Milford, MA. Jeff Yalden’s Power Jam Training Workshops are energetic and interactive LIFE TRAINING workshops for middle school and high school students. The training is designed to create positive change in each individual’s personal growth, as well as develop their skill to implement a positive social change in their school and/or community. This 6 hour Interactive Teen Power Jam Training is packed with fun and “Ah-Ha” moments where your teen learns about themself, engages with other like-minded teens, and will leave with a new sense of purpose and perspective. Jeff Yalden and his team of Youth Leadership Experts brings over 25 years of experience in working with youth and adults to engage young people in serving their schools and communities. Jeff and his trainers are passionate about helping participants succeed and grow into productive and contributing citizens. Director, Brent Blackburn of Extreme Youth Leadership is coming to Boston to help Jeff inspire your teens. 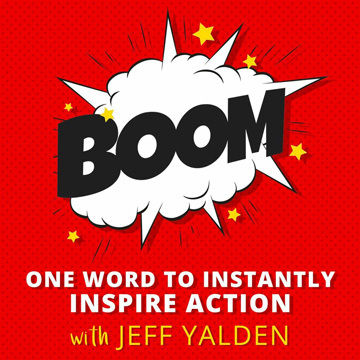 EYL is the ONE organization that Jeff Yalden is committed to working with for who they are and what they do. For many years, Jeff and Brent have worked together to inspire and change lives in Texas. Jeff feels that EYL Extreme Youth Leadership is the #1 Teen Life Changing Organization in the world. “If we can’t all go to them in the summer months, then let’s bring them to us!”, says Jeff. Who is Extreme Youth Leadership? Extreme Youth Leadership engages and empowers young people to serve their schools and communities and provides a vehicle to create social change. We are trained to address a variety of topics, including but not limited to alcohol, tobacco, illicit drugs, youth preparedness, emergency management, traffic safety, bullying, environmental strategies, violence, school climate, and other topics that are important to young people and adults who value their school and community. Extreme Youth Leadership uses planning and teamwork to create change by combining networking opportunities, skills training, action planning, activities, motivation, and fun. Please visit www.ExtremeYouthLeadership.org for more information on the work they do in Texas with teens. We will Engage in interactive activities that will build a team with your young people. We will Empower you and your team with the latest information and the permission to be leaders. We will support you and your team as you Enact your plan of action to create positive change. 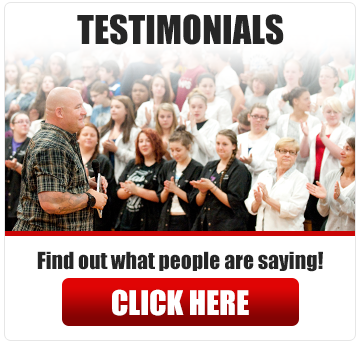 Jeff Yalden has spoken at over 3,000 high schools, middle schools, colleges, and universities since 1992. Every student leadership organization in North America has invited Jeff to keynote at their student conferences. Over four million people in 50 states and 48 countries have heard Jeff share his message LIVE, in person. Jeff has extensive background experience with teen depression, mental health, teen suicide, and he is widely known as the “Teen Whisperer” because Jeff makes sense to today’s teens and knows how to reach into their hearts. He gets students to understand themselves and this thing called LIFE. He appeals to youth and he makes sense. 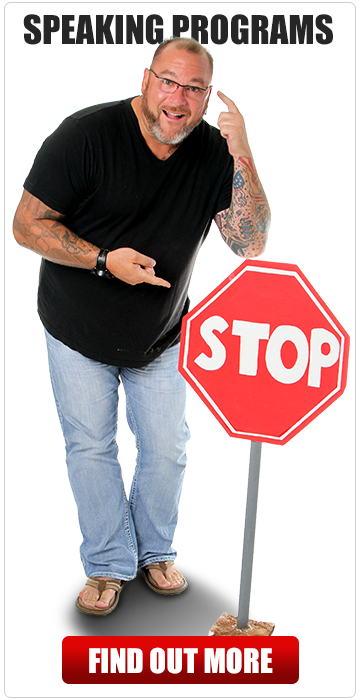 Visit www.JeffYalden.com for more information on Jeff Yalden and his work with teens! Jeff Yalden’s Power Jam Trainings is an energetic and interactive training for middle school and high school students. The training is designed to create positive change in each individual’s personal growth, as well as develop their skill to implement a positive social change in their school and/or community. 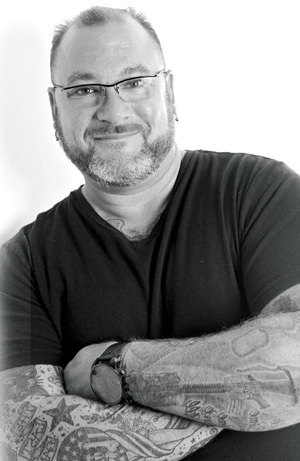 Jeff Yalden will bring some of the most experienced youth trainers to provide a variety of interactive games and activities to facilitate meaningful dialogue and discussion. Interactive, fun, and thought-provoking – your youth will gain the knowledge and skills they need to be successful leaders. Ask today’s teens how they feel about school and you will hear adjectives like frustrated, stressed, overwhelmed, bored, confused, disorganized, unmotivated, and unfocused, depressed, and even suicidal. For today’s students, school is more like a nightmare than a part of life and the stepping-stone to greater things. Students find themselves going through the motions, anxiously waiting for the four years of high school to end. Student development begins in school; unfortunately, teens don’t use the four years of high school to prepare for the “real world”. They’re stressed out because they are over worked, over scheduled, over committed, and over stimulated. The pressure of being a teen today doesn’t prepare students for the “real world.” Grades are important, but they pale in comparison to the importance of setting goals, effective communication skills, accepting responsibility, making decisions, and developing self-respect and confidence. This Power Jam is great for middle school through high school students. Whether your child is a “D” student wanting to improve or an “A” student wanting more, your teen will benefit greatly as Jeff talks about real life, real world issues, and real life successes. Jeff will have your teen thinking, feeling, laughing, and reflecting. Let me prove it to you – risk free! You’re also getting a no-risk, 60-Day Money Back Guarantee! What kind of guarantees are the colleges offering you when you apply or register for college courses? 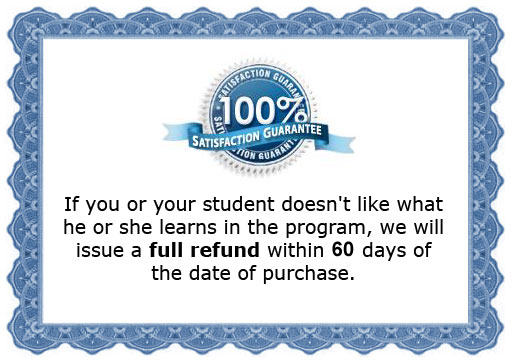 What kind of guarantees are being offered on your teen’s textbooks (which typically cost twice the amount of this Power Jam)? The point is this: if you’re going to spend thousands of dollars ON their college education, their sports, and their social activities, why not GUARANTEE your (or your teens) success IN life? 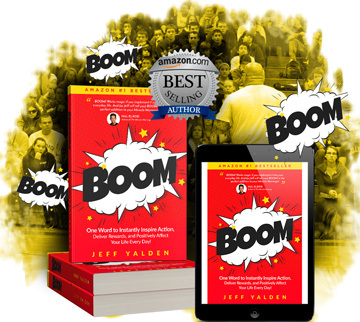 What sets Jeff Yalden’s Power Jam apart from all other student success programs is the guarantee that comes with it. Also, experience and ‘real’ life practical application where your teens are challenged to think outside the box, work together, and communicate during interactive challenges. I personally guarantee that if a student follows the tools, tips, and techniques as presented in the Power Jam, he or she will get better grades and exude confidence like never before. And, I’ll give you up to 60 days to try it out. If within that time a participant isn’t 100% completely satisfied, let me know and I’ll issue you a full refund. After 60 days, this is non-refundable. I believe so strongly in my work with teens that I am very confident in my Money Back Guarantee. In the event that you are asking – the answer is no, I have NEVER had to make a refund to a dissatisfied student or parent! Ever! This DVD sells for $59.95 on the website. This is my award-winning presentation to parents and community members in Akron, IN to over 1,500 people. 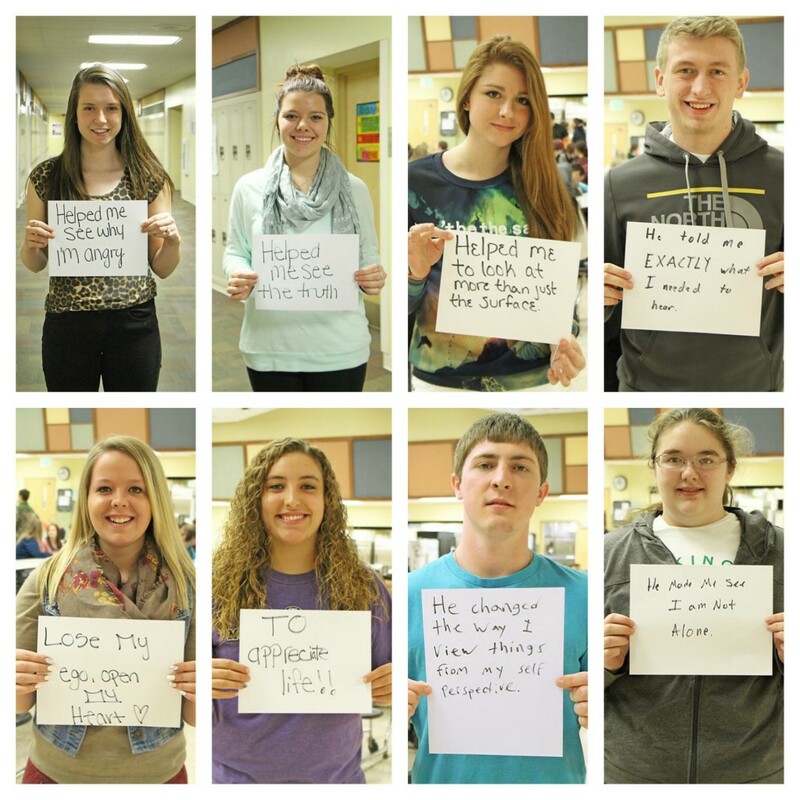 This community lost eight people to suicide within one year (including students and adults). The community needed healing and answers. I spent two days in this community and the DVD is awesome. You will get it FREE. This audio program normally sells for $12.95 on the website, but I’m so determined to see teens succeed in school and beyond, that I’m giving it away for FREE. Procrastination is one of the biggest obstacles your teen has to overcome in school and in life. If you’re not self-motivated, not only do you have very little chance of succeeding in school, but also you have very little chance of succeeding in life. This is a great deal for your teenager. Again, whether middle school or high school, any student is going to get a lot out of this day. I am confident you will be completely satisfied with my Power Jam.